Arrive Delhi by international flight. Upon arrival you will be met and transferred to the hotel. Overnight at the hotel. Breakfast at the hotel. Today you will be given tour of Old and New Delhi . Old Delhi - Visit the former centre of Moghul Power, Old Delhi offers ancient monuments, narrow streets and bustling bazaars. 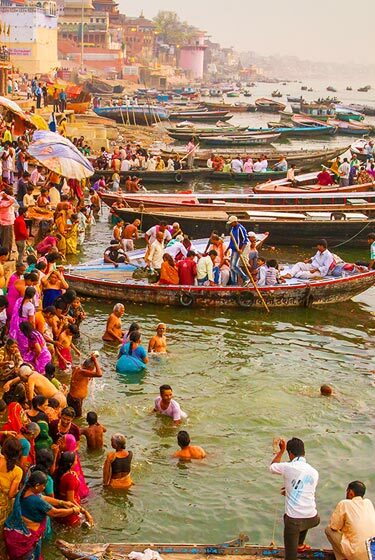 Drive past the vast Red Fort, built in 1648, visit the Jama Masjid, the greatest mosque in India and completed in 1658 by Shah Jahan who also built the Taj Mahal, and the Raj Ghat, the simple memorial to Mahatma Gandhi. Breakfast at the hotel. 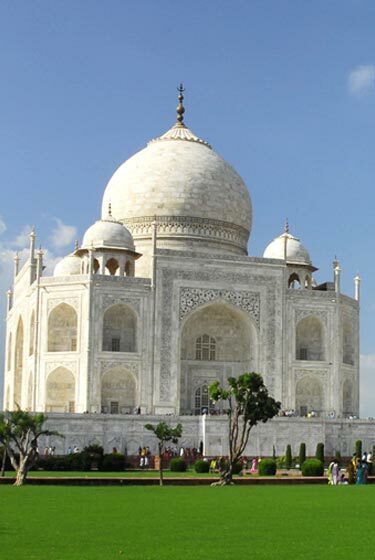 Today you will be given city tour of Agra which includes visit to Taj Mahal and Agra Fort. After breakfast drive to Jaipur, en route visit Fatehpur Sikri Upon arrival in Jaipur check in at the hotel. Overnight at the hotel. In the morning you will be given excursion to Amber Fort with Elephant ride. In the afternoon you will be given city tour of Jaipur. Tour of the Pink City - Your tour will include the imposing City Palace , still home to the Maharaja although several of the rooms are now open to the public. Many antiques and artefacts belonging to the ruling family are housed here, including a collection of weaponry. 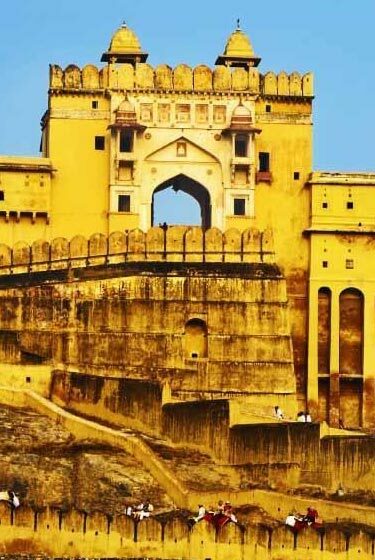 You will also visit the Hawa Mahal, "Palace of the Winds", and the open-air Jantar Mantar Observatory to see the vast astronomical instruments. 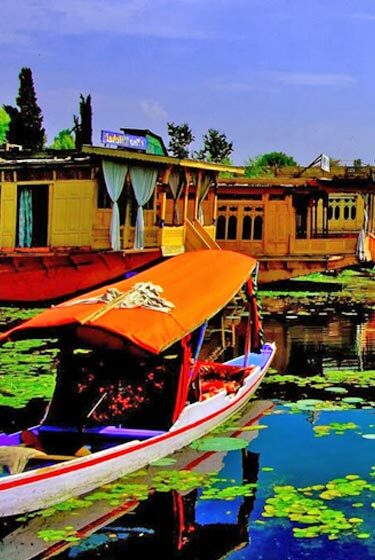 Enjoy a stroll through the colourful bazaar before returning to your hotel. After breakfast drive to Pushkar, arrive & check in at the hotel. 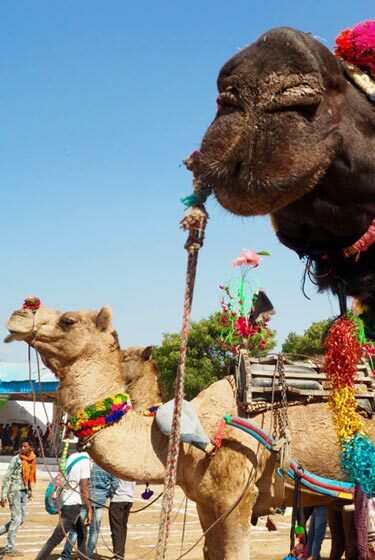 Afternoon free to observe activities of the colorful Pushkar Fair. Overnight at the hotel. Full day at the fair. 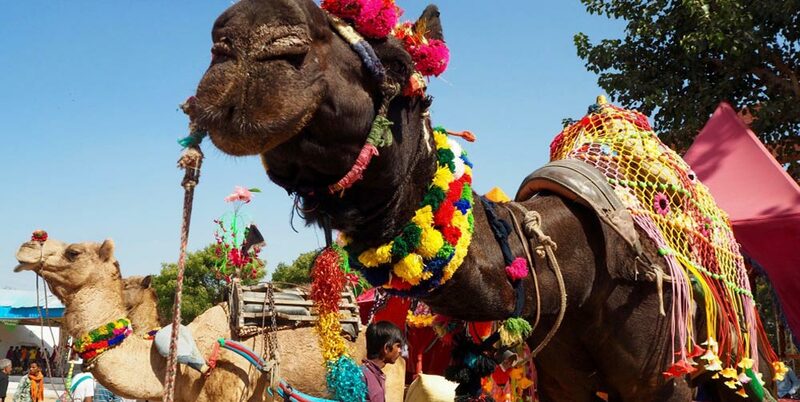 Built as 'an explosion of fun, frolic, games and laughter', the fair provides some wonderful photographic opportunities and is a rare change to see Rajasthani women decked out in all their traditional jewellery, dress and finery. It is worth getting up early to see the camels and tribes rousing themselves in the pink of the dawn desert light. Temple music wafts through the night, as the fires die down and the Rajasthani melodies played on the stringed ek-tara come to a close. Overnight at the hotel. Morning visit the famous Brahma Temple , Later drive to Ajmer (15 Km) & transfer to the railway staion to board train for Delhi . 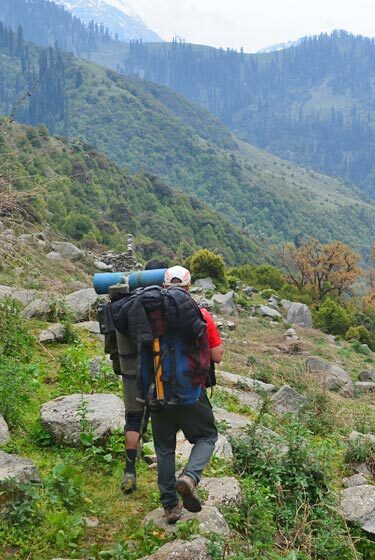 Upon arrival at Delhi , you will be met and transferred to the hotel. Overnight at the hotel. Today you will be transferred to the international airport in time to connect flight for onward destination.